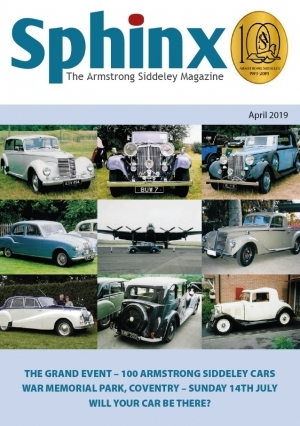 2019 marks the centenary of Armstrong Siddeley car production. Celebration events will be held throughout the year, with the highlight being the largest gathering of Armstrong Siddeley cars for decades in Coventry on July 14th. We are hoping to attract over 100 AS vehicles to display at the Memorial Park in the city and everyone is welcome. If you have an Armstrong Siddeley car, whether you are a member or not, please bring it along in July to make the celebration one of the biggest in our history. For more details about the event, including entrance fees, location and timings, please contact Ann Blatchford (events@siddeley.org). KMP700 is finished in Denmark blue with blue leather interior. This particular car is from the ZC batch and is one of the last to be manufactured prior to the outbreak of WW2. Purchased by its current owner in November 2018, she was previously owned by his father from 1983 to 1999. During that time, many happy memories were made taking her to local rallies, ASOC club events, national weekends and the Isle of Wight rallies and it was these reasons along with the love of the marque itself that she had to come back into the family. Having had two owners in the interim, she has been used, enjoyed and loved. One of her former custodians enjoyed many overseas events with the club and has ventured to France and Switzerland amongst other places. Like us however, the passing of time can be less kind and in certain areas KMP700 now needs a little attention to get her back to where she once was. With the help of his father, work is already underway on replacing some weak woodwork on the boot frame and in March she will be attending the Practical Classics Restoration Show at the NEC where more repairs and maintenance will be carried out. Looking towards the rest of the centenary year (as well as her 80th birthday) she will be attending the EAST event, the marques' 100th celebrations as well as many local rallies too. Further into the future will see some bodywork and leather repairs. We publish 11 magazines a year, in full colour, known as the Sphinx. These are sent out every month except January by post to all members. A variety of articles are included plus classified adds for members free of charge and commercial advertisements from relevant suppliers. To read the current edition of Sphinx, club members can click on 'Members Home' in the "Your Account" box on this page and then select Sphinx from the "Downloads" box and happy reading. We hold the most extensive range of spare parts for Armstrong Siddeley vehicles in the world, having bought the entire stock of the original company. We have an extensive re-manufacturing programme in conjunction with our sister clubs sourcing new stock where available and commissioning refurbishment of items as required in addition to stocking a large quantity of original factory stock and used parts. From time to time the Stores also has knowledge of complete cars for sale as restoration projects. Our stores are located near Bradford-on-Avon and is open every Monday and Tuesday with a full-time stores manager in attendance. 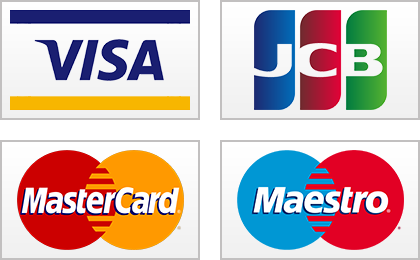 For convenience orders can be placed by phone or email and are dispatched promptly. We hold extensive records of Armstrong Siddeley cars, including build records and parts technical drawings, in addition to a library of general Armstrong Siddeley literature. We also provide model specialist technical helplines for virtually all models to help ensure your car runs smoothly or to provide support for your restoration project. 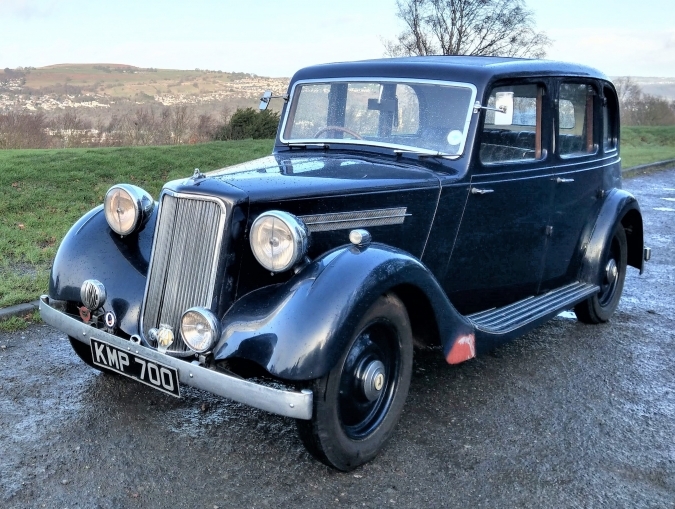 Our Membership Secretary holds extensive records of individual Armstrong Siddeley cars and can assist members in tracing the history of their car or in securing its original registration. Information on original specification, delivery date etc. is also frequently available. The club has extensive merchandise including clothing, literature, badges, and accessories. These are dispatched to order by post. 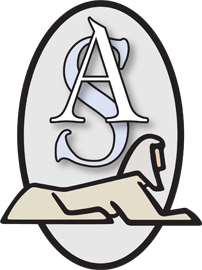 Armstrong Siddeley and its associated logos are the registered trademarks of the Armstrong Siddeley Owners Club Ltd.